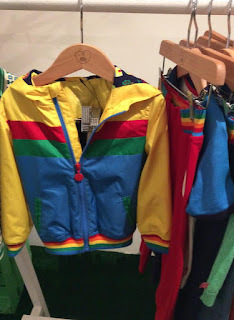 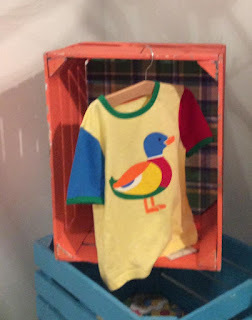 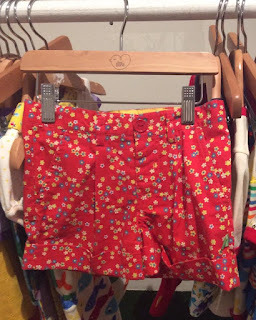 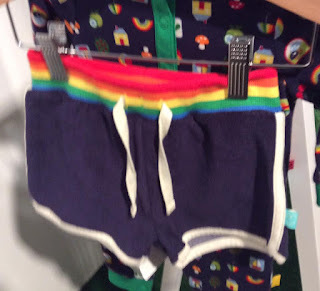 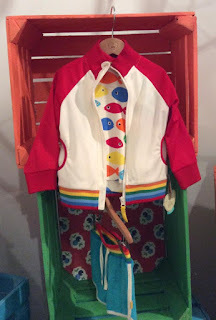 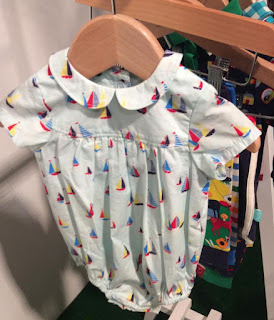 Mum of Five Staying Sane: Mothercare Little Bird by Jools Spring Summer collection, full individual pictures of all items in the new collection. 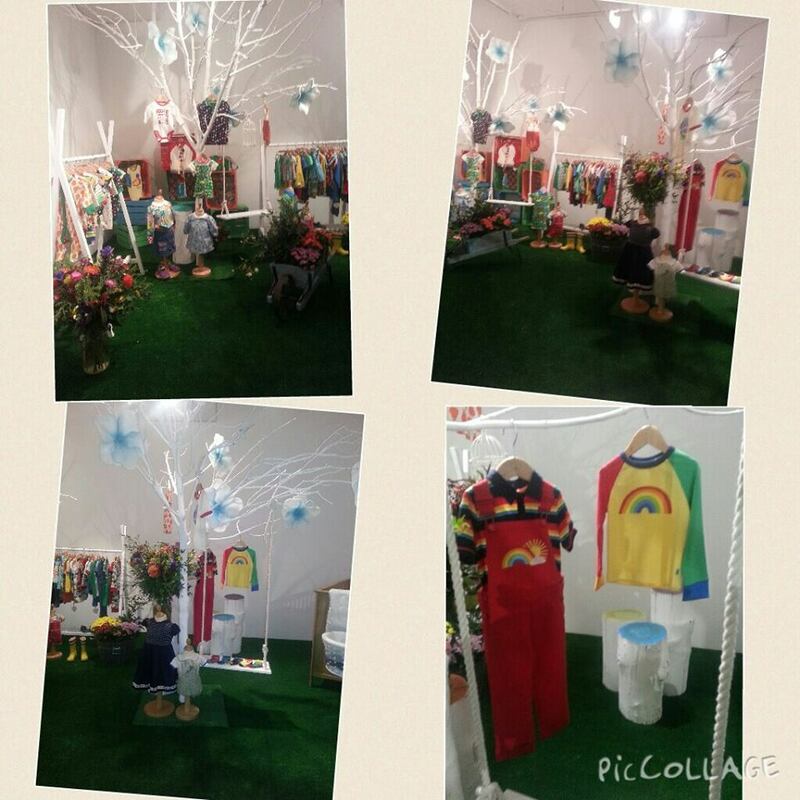 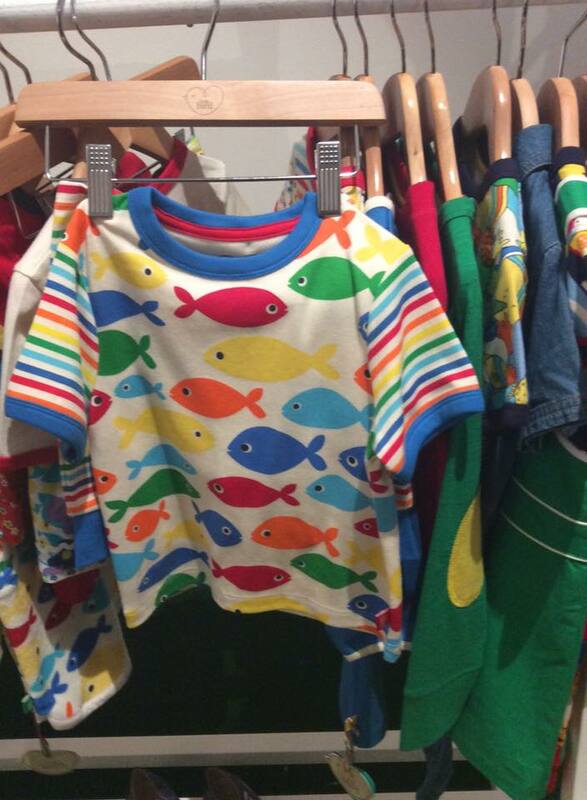 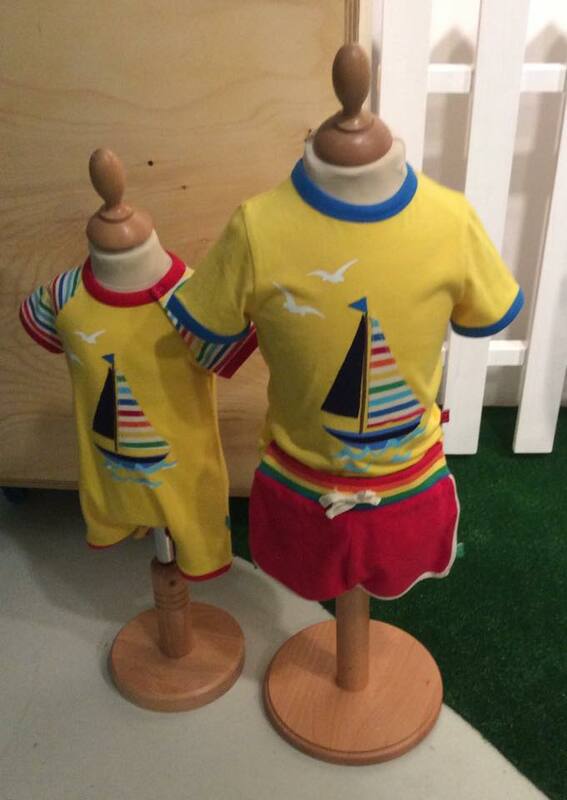 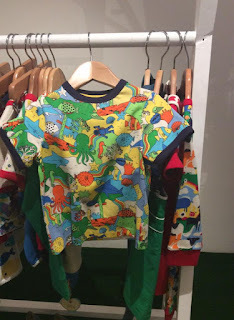 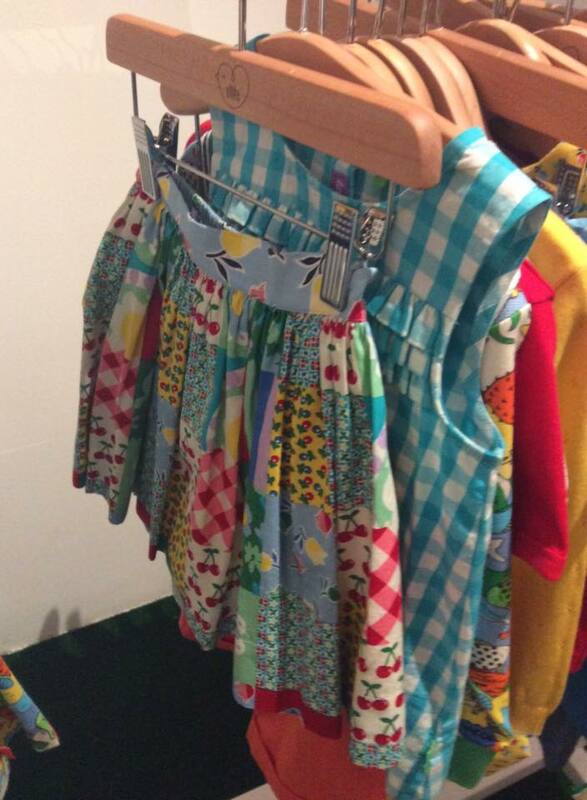 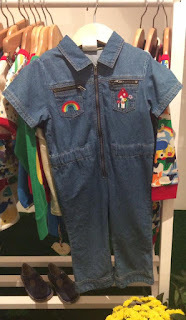 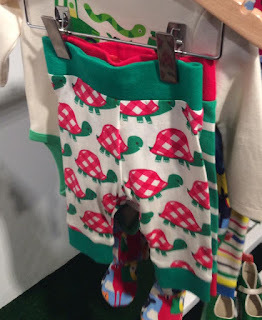 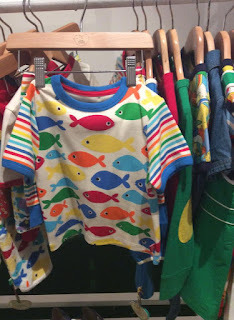 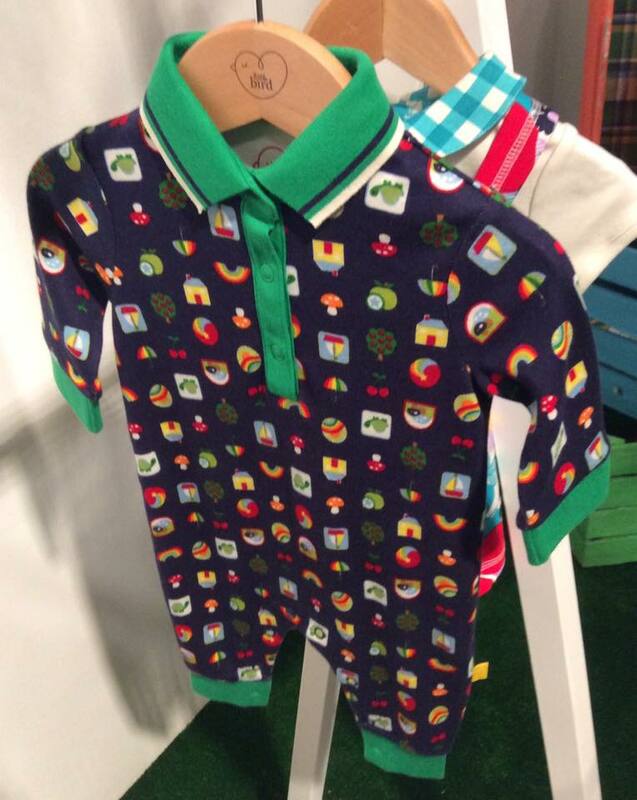 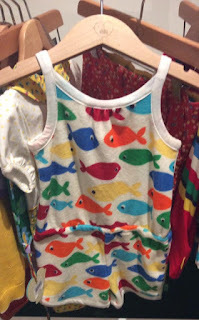 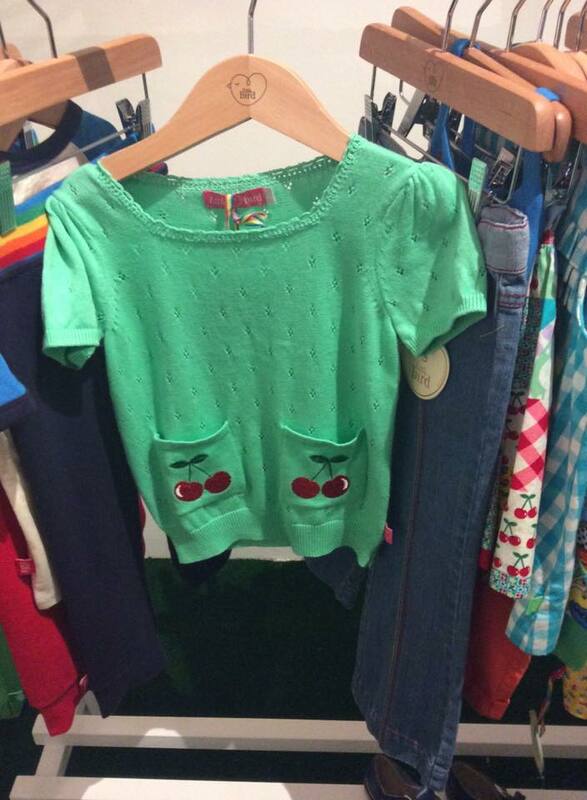 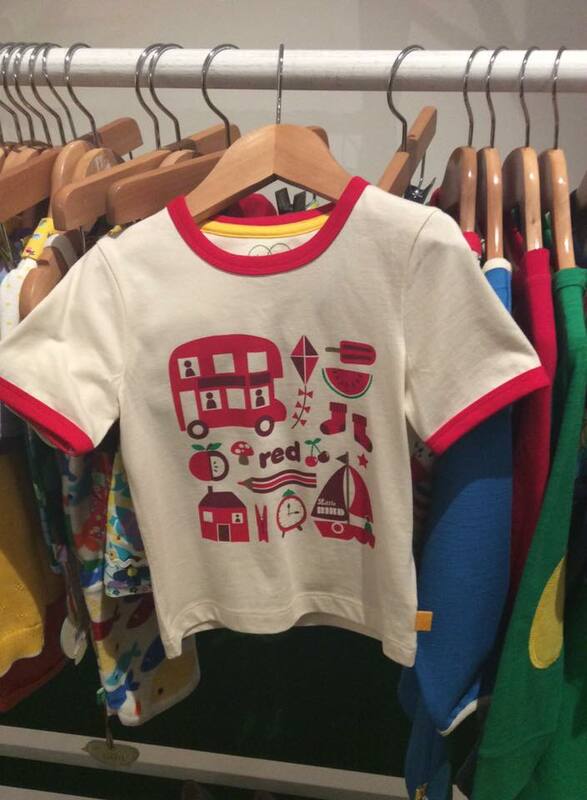 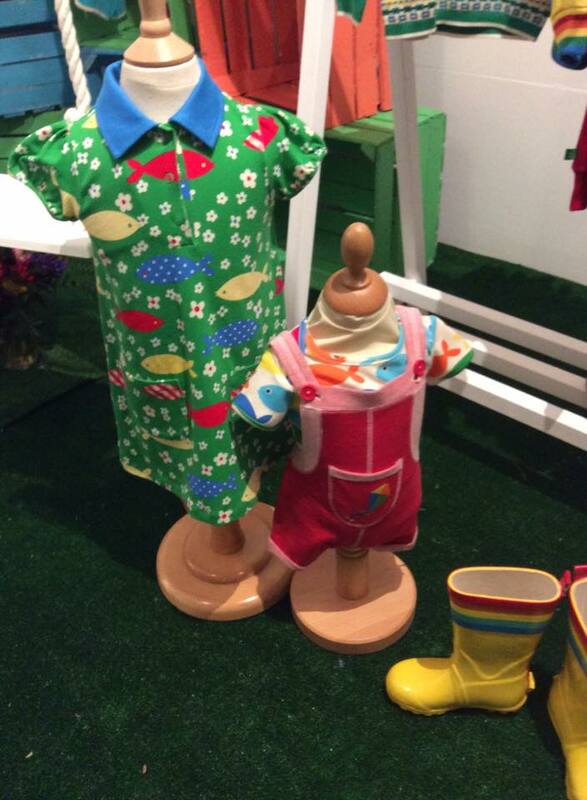 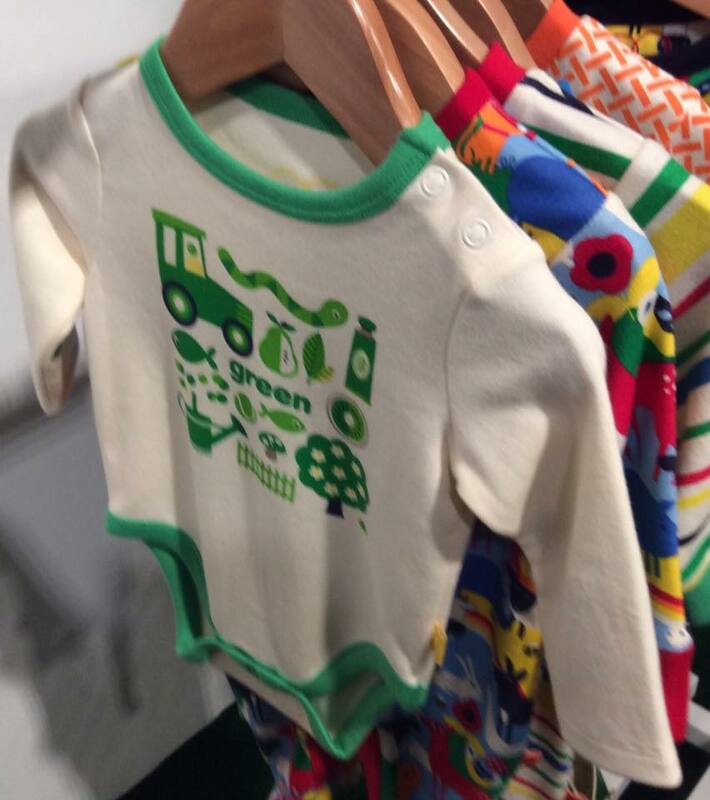 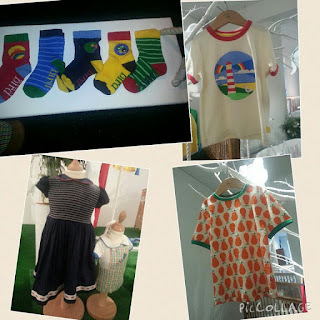 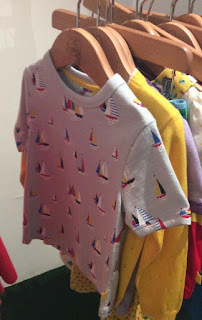 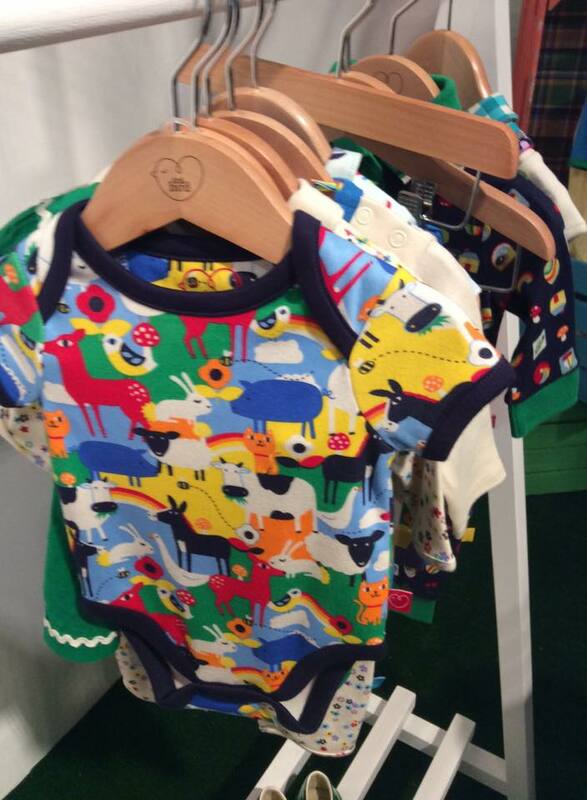 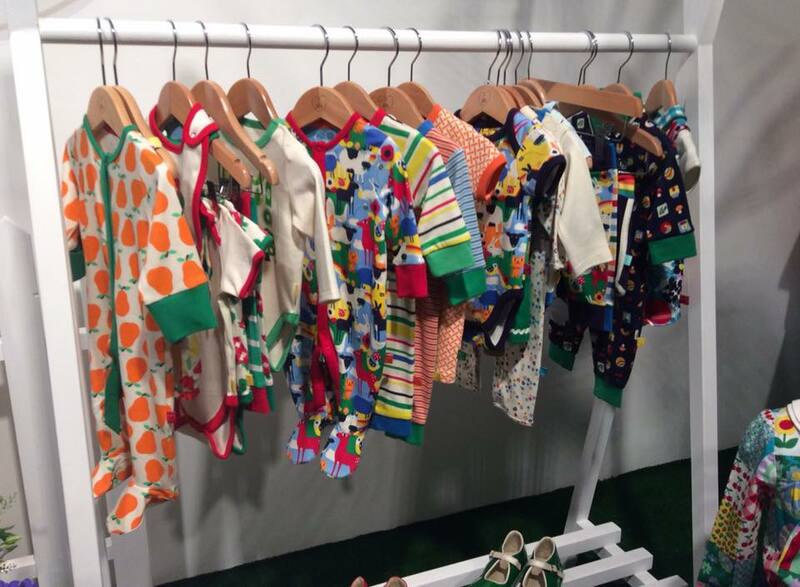 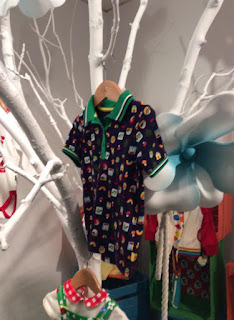 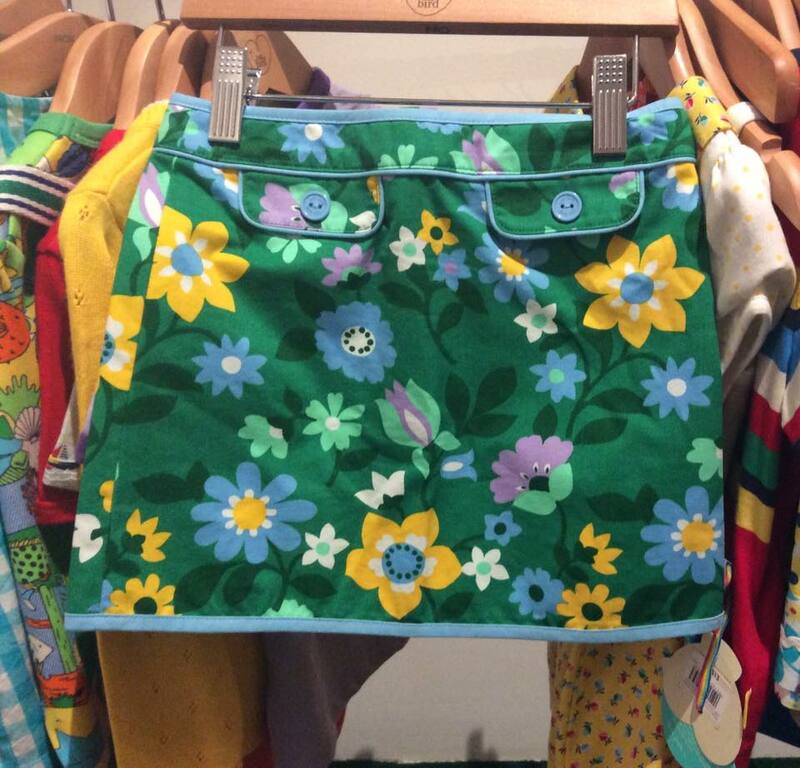 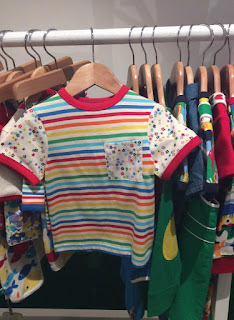 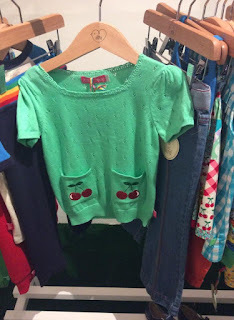 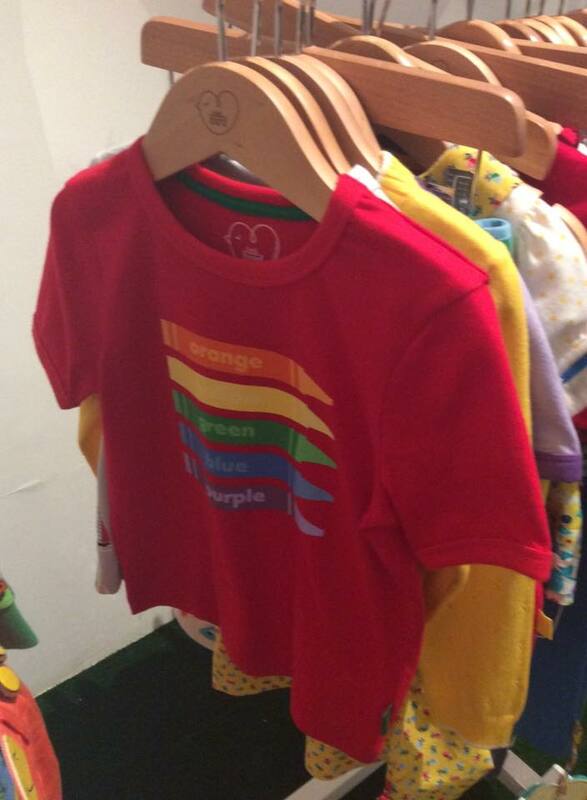 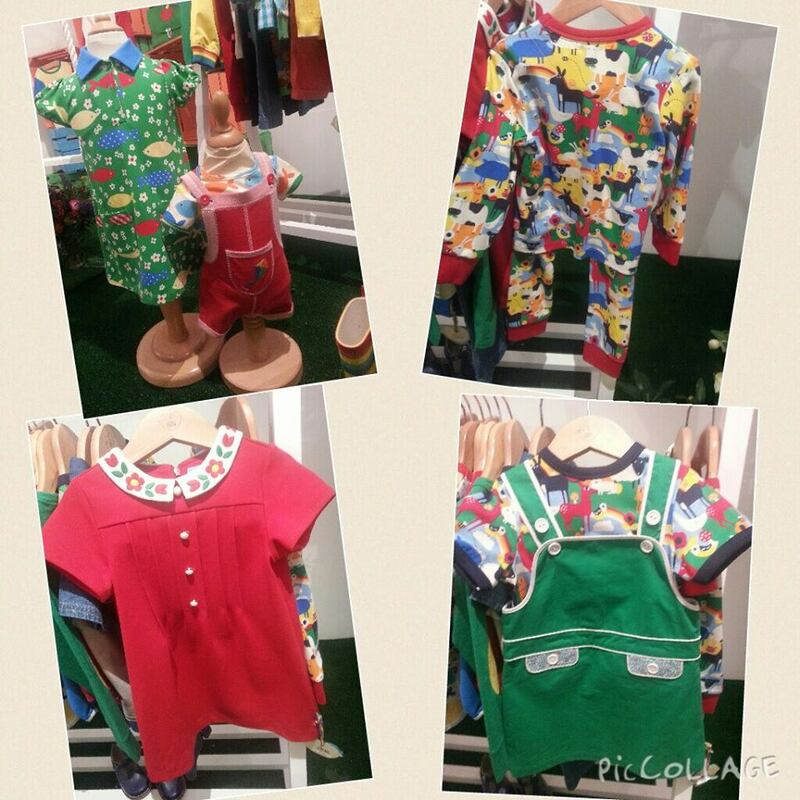 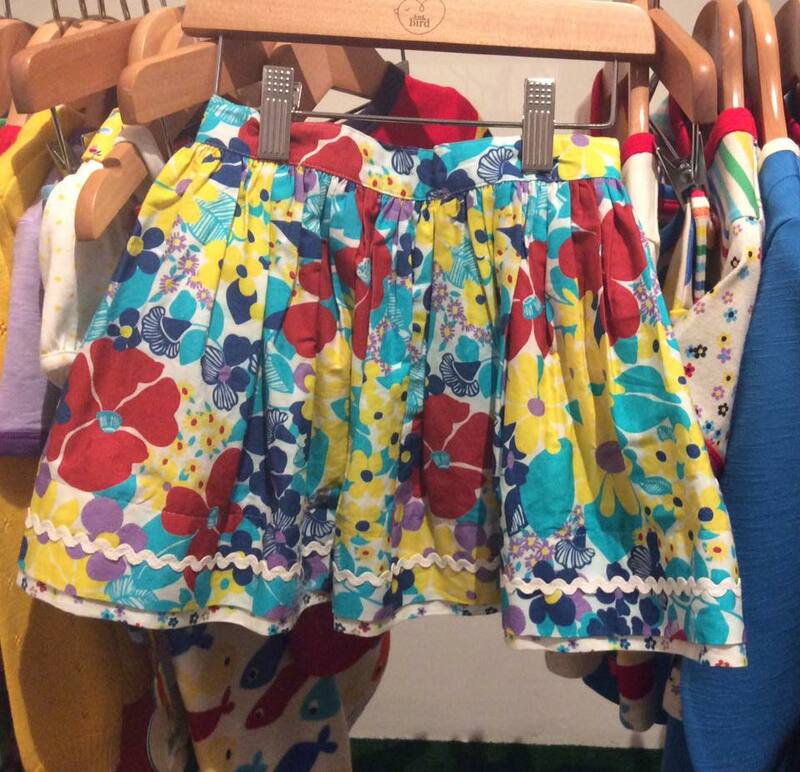 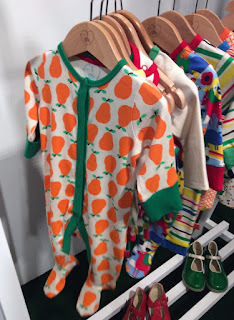 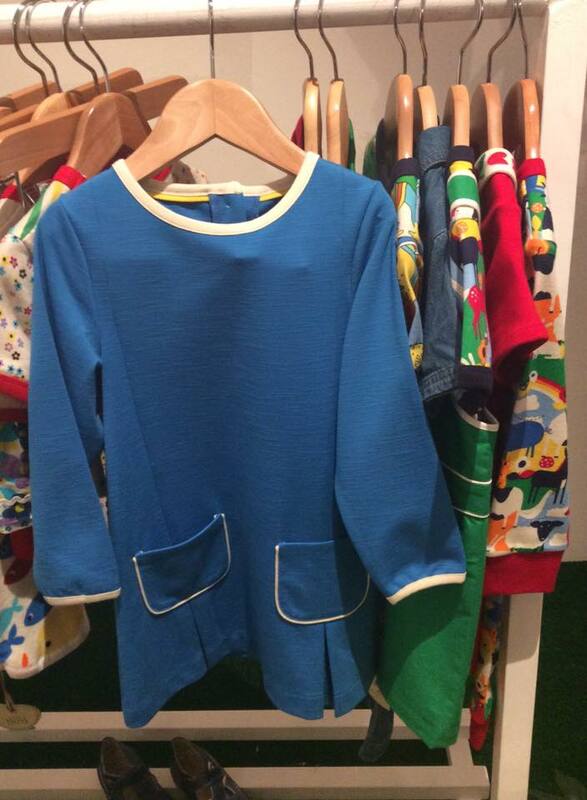 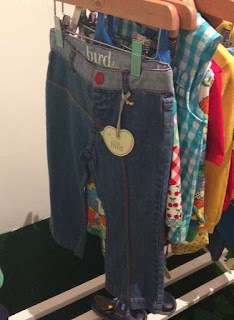 Mothercare Little Bird by Jools Spring Summer collection, full individual pictures of all items in the new collection. 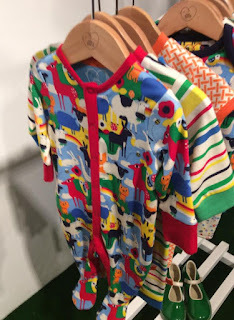 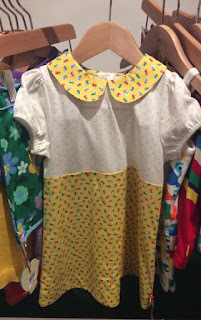 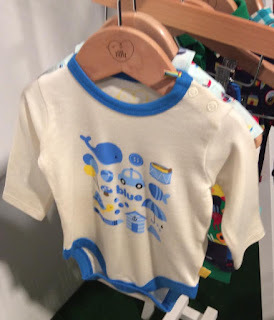 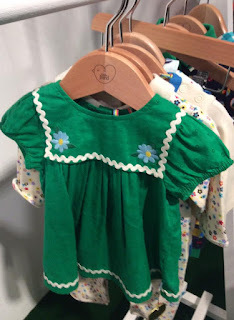 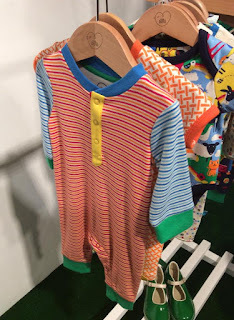 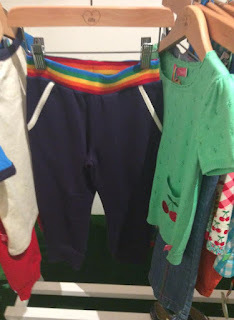 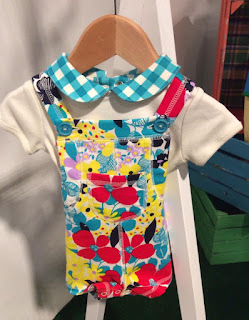 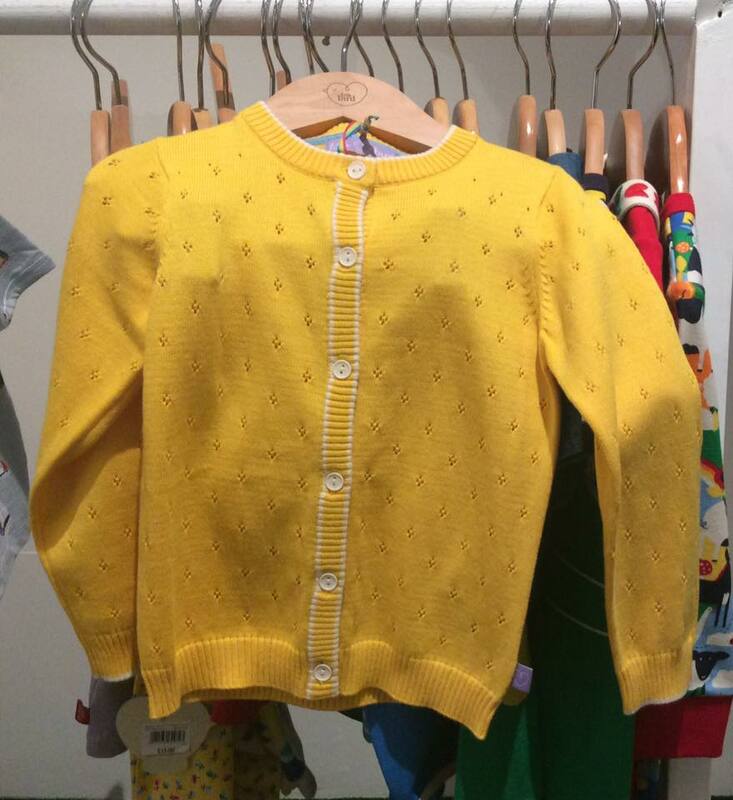 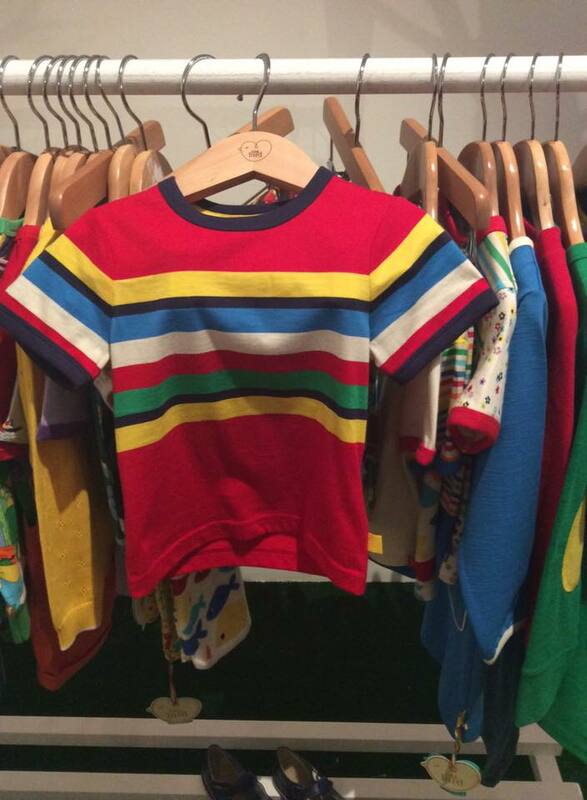 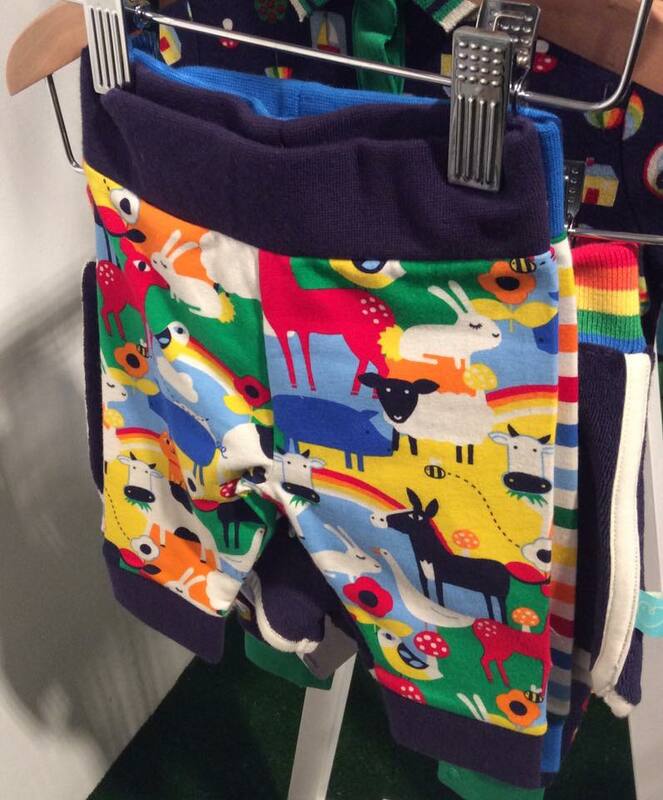 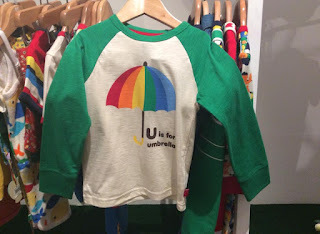 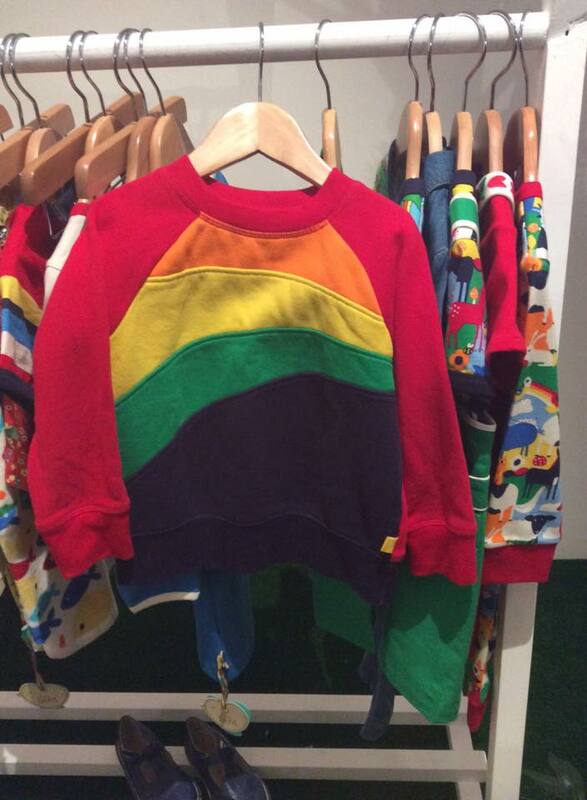 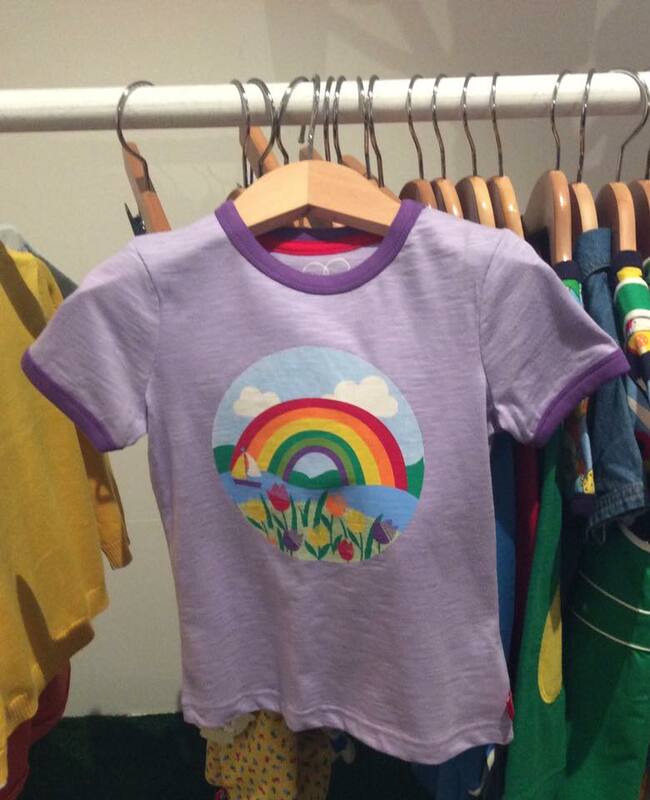 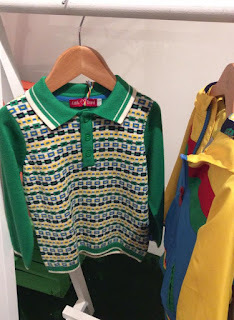 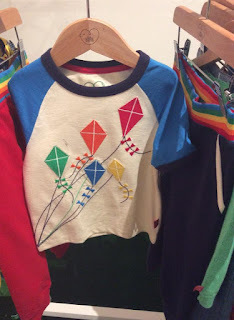 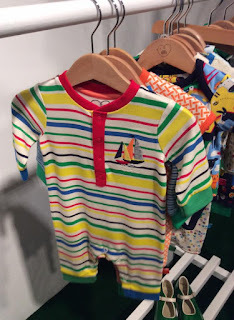 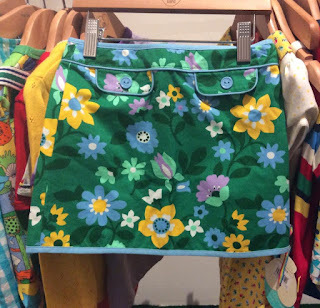 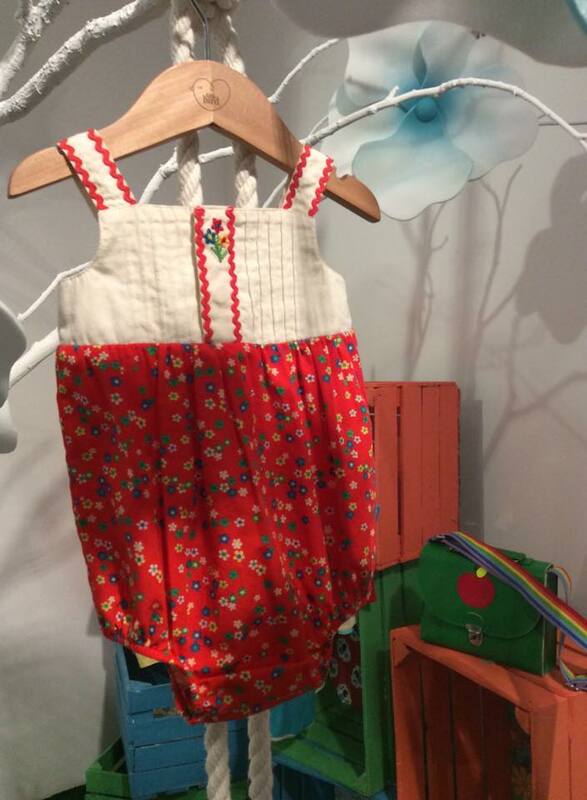 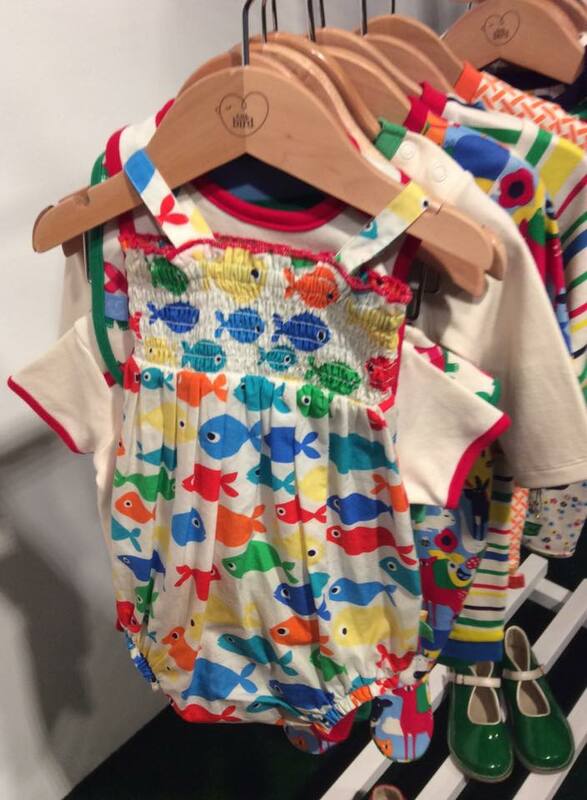 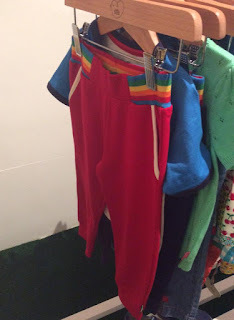 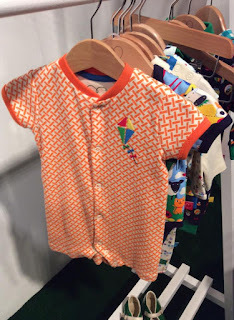 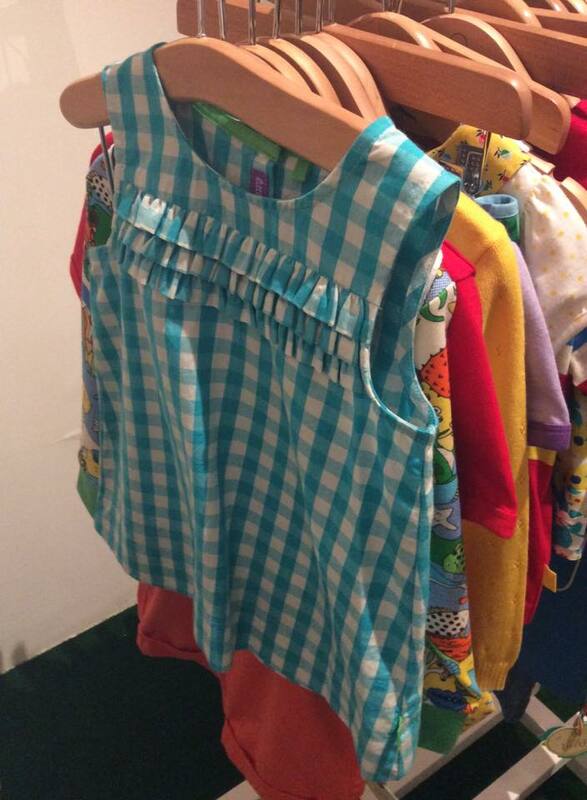 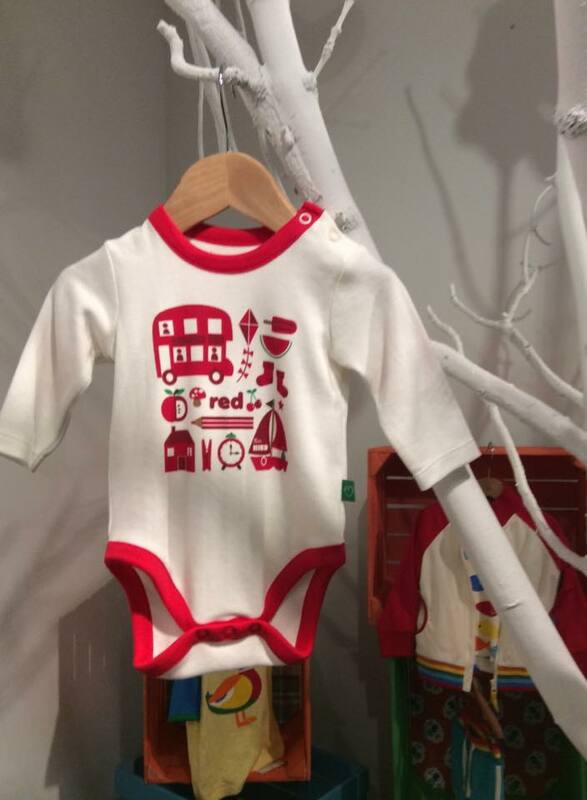 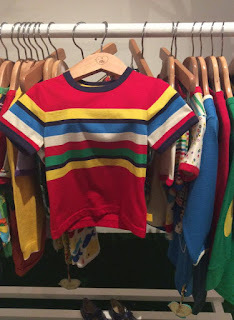 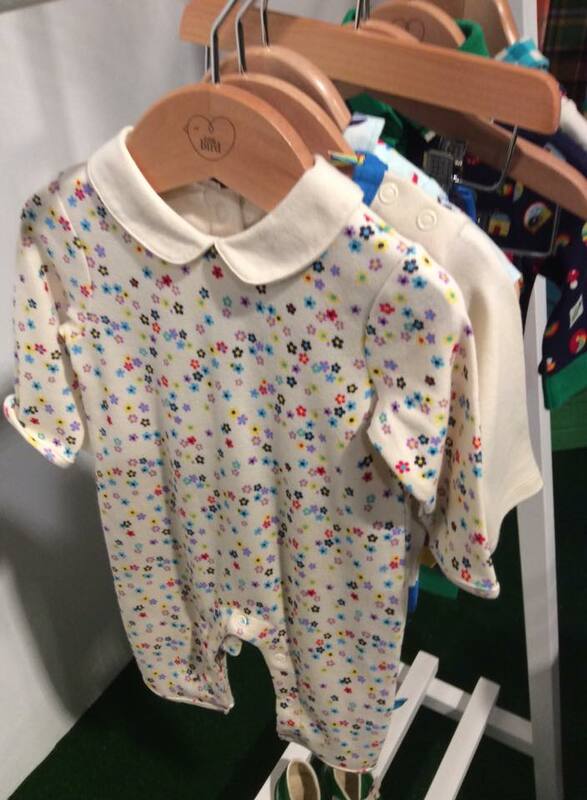 I know I shared the new Mothercare Spring Summer 2016 Little Bird by Jools back when I saw it in the preview stages last year. 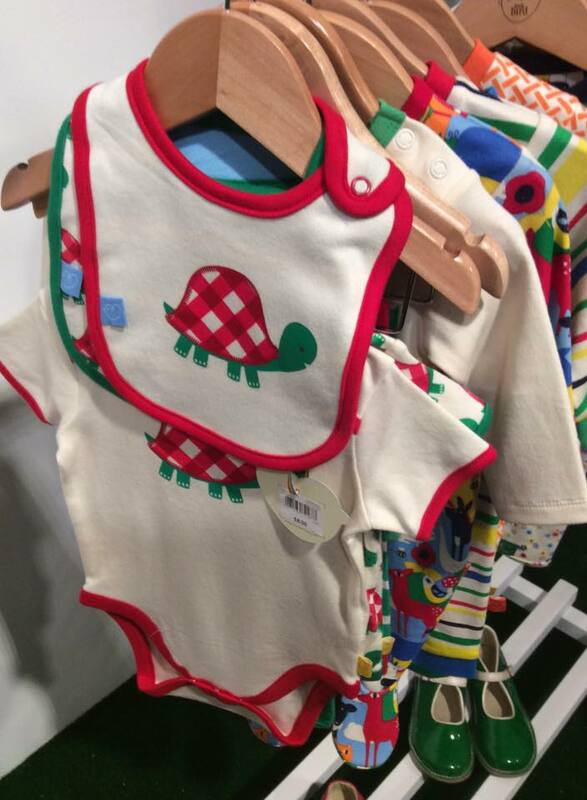 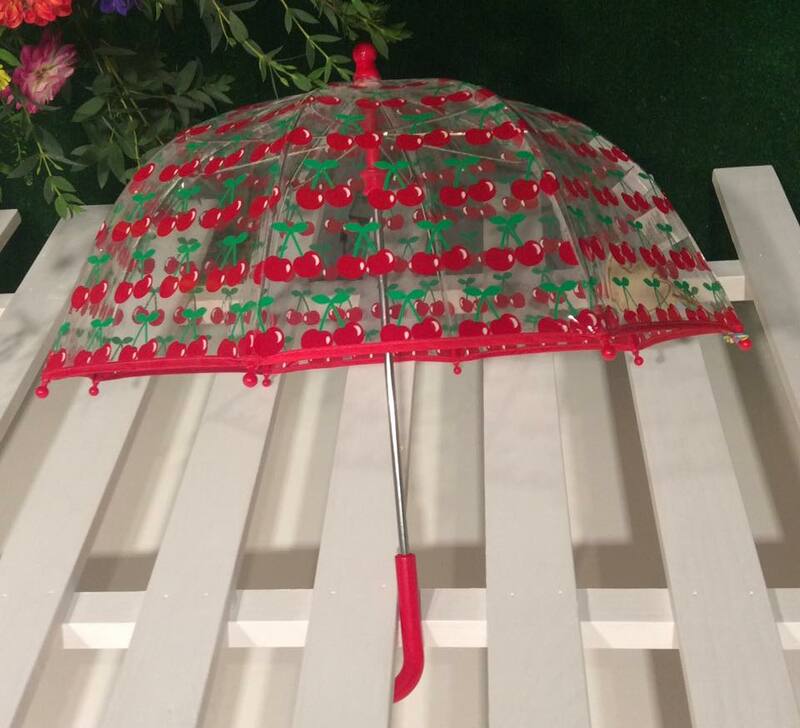 However now the lovely, colourful pieces are hitting Mothercare stores I wanted to update with full individual pictures so everyone can see each item more clearly than the collage style pictures I shared before. 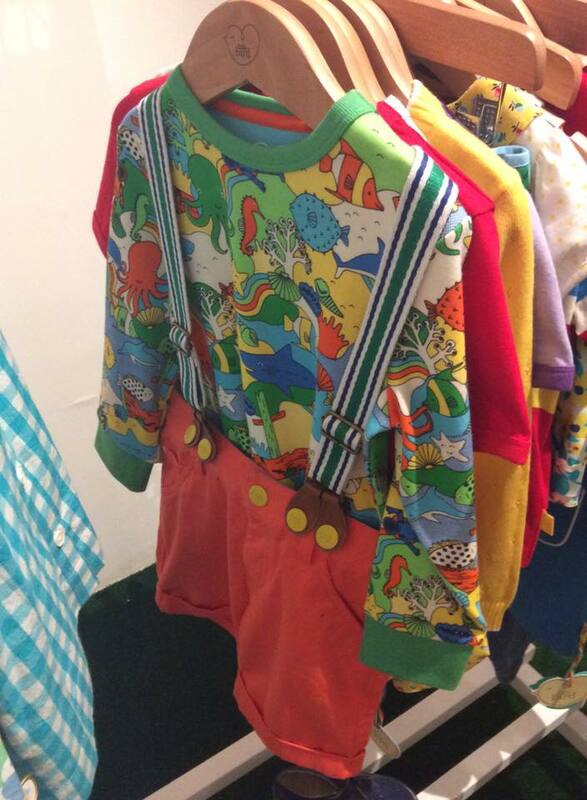 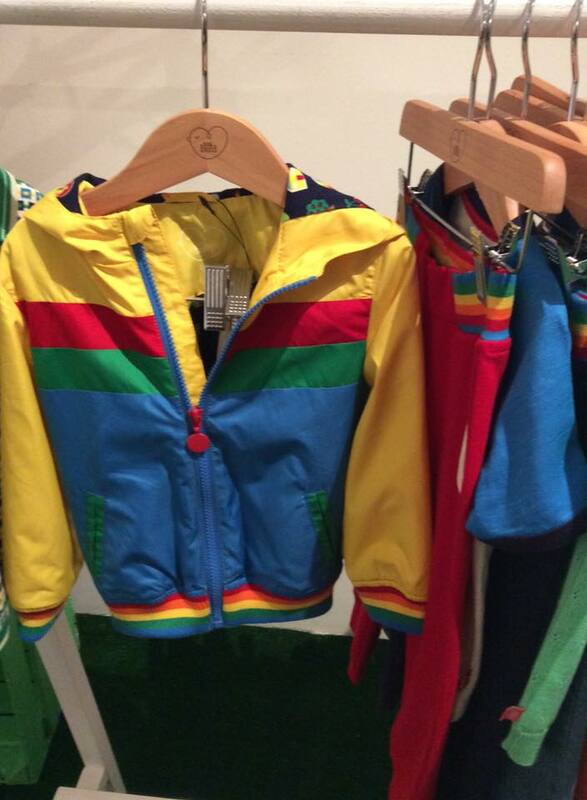 Some items have hit the shops already and more of the collection is due to arrive very soon. 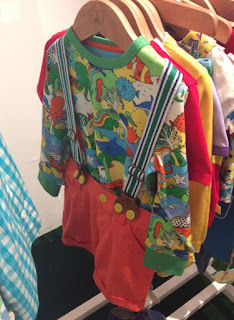 Enjoy looking over the collection pictures below.